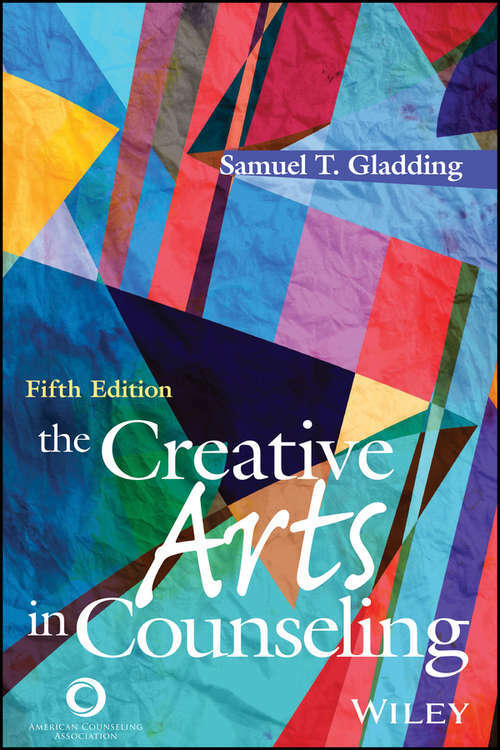 This latest edition of The Creative Arts in Counseling is a powerful, evidence-based examination of how creative expression can be used in counseling with clients of various ages and backgrounds. It explores the clinical application of all of the major creative arts, including music, dance/movement, imagery, visual arts, writing/literature, drama, play and humor, and--new to this edition--animal-assisted therapy, therapeutic horticulture, and nature/wilderness experiences.The history, rationale, and theory behind each art form are discussed, in addition to its clinical benefits and uses in counseling settings. Each chapter contains a variety of practical exercises that clinicians, instructors, and students can incorporate immediately into their work, as well as "creative reflections" for personal and professional self-evaluation. The final chapter summarizes the 126 exercises that appear throughout the text so that readers can quickly access exercises that meet their needs.